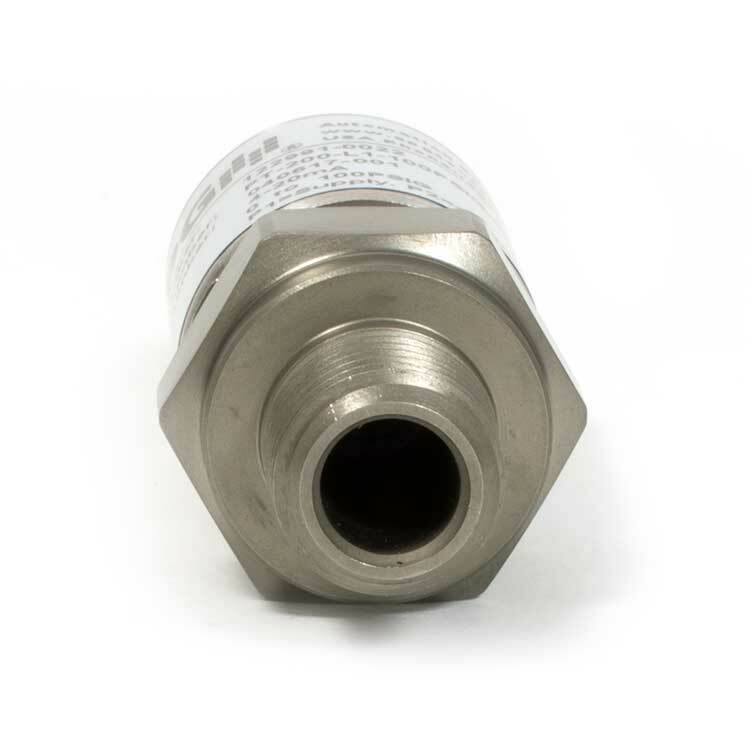 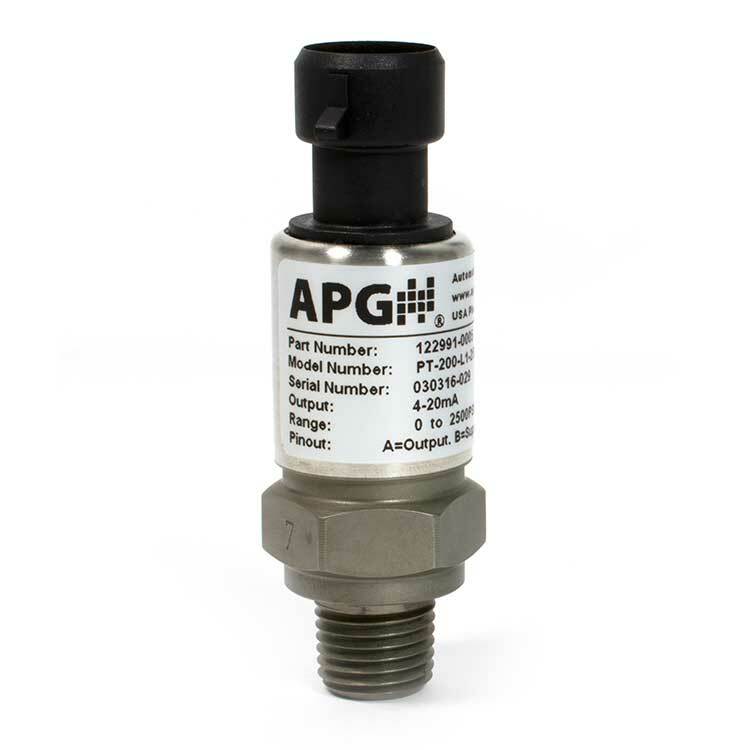 Series PT-200 0.5% Industrial Pressure Transmitters are rugged, general purpose sensors that offer reliable and accurate measurements under harsh conditions. 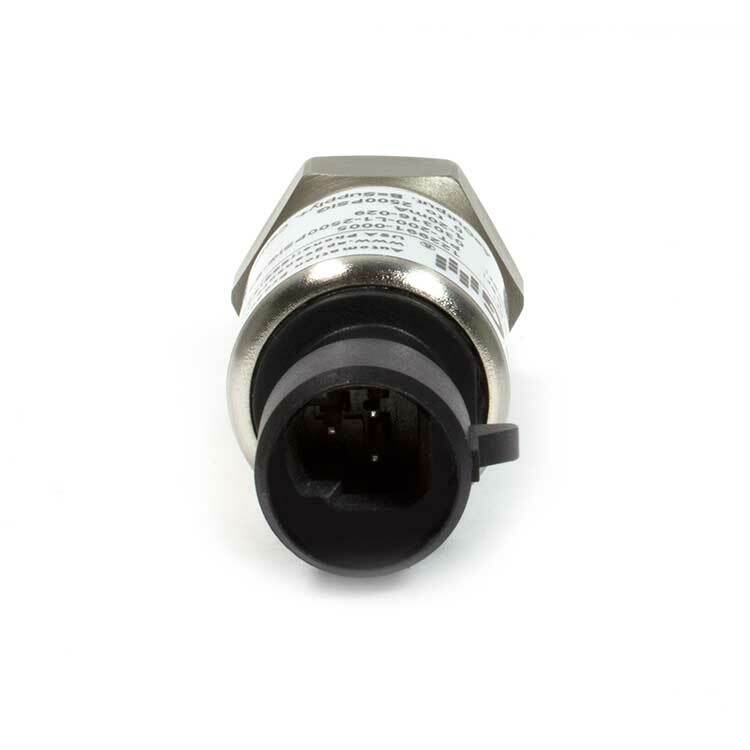 The sensor fitting is machined from a solid piece of 17-4 SS to provide stable operation when subjected to shock and vibration. 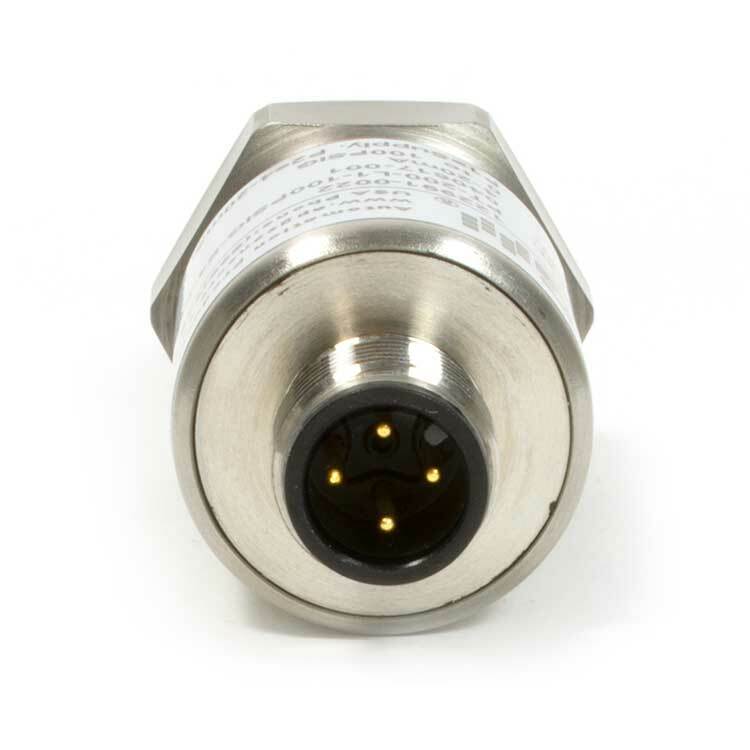 PT-200s also incorporate digital compensation and temperature correction for high accuracy and stability. 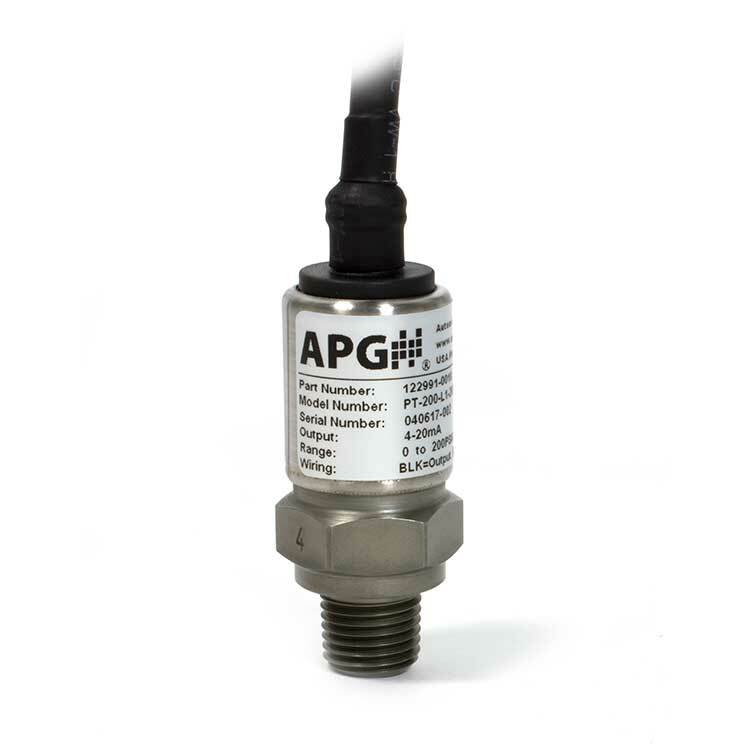 With 17-4 SS bodies, these pressure sensors are built for endurance with high chemical compatibility and a solid construction. 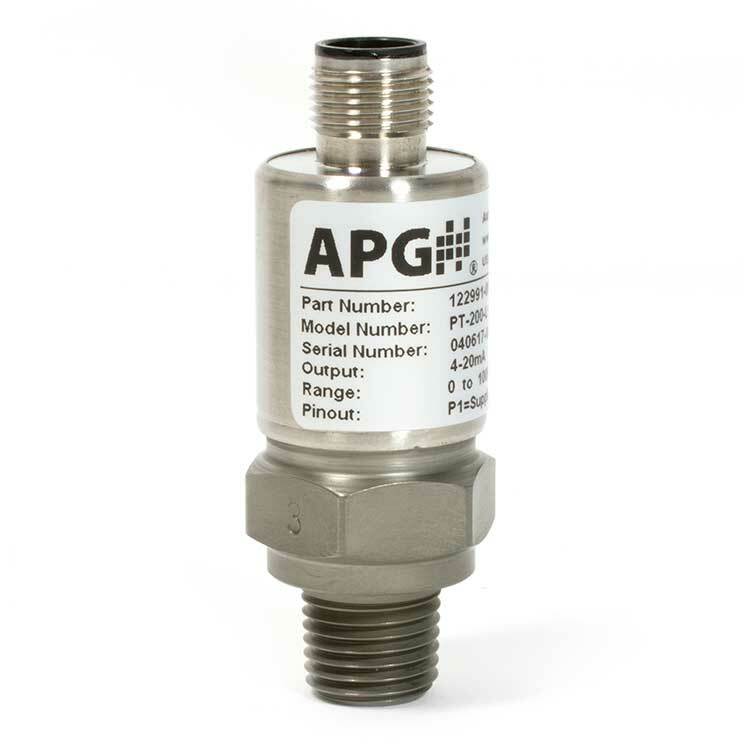 Series PT-200 pressure transducers are built with our most compact enclosure to fit your needs better.